We arrived at the beach early morning and the sun is still hiding. Glad that it's not raining on that place that day because we passed through towns with rain showers. 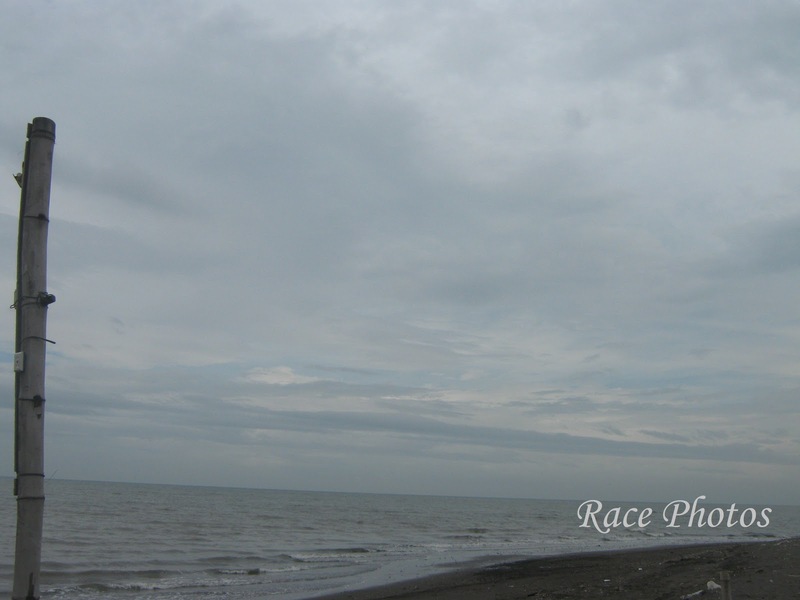 Still the expanse of sky looked beautiful looking at the beauty of the sea below. The kids were playing with the sands at the beach and we were preparing their breakfast and snacks. I really love sky watching wherever my cam takes me. God's creations are indeed beautiful. 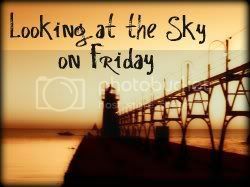 I'll feature more of my sky shots at the beach next week..
Visit more beautiful sky photos just click on the badge above! It looks like the sun is shy to peak out. Great shot!